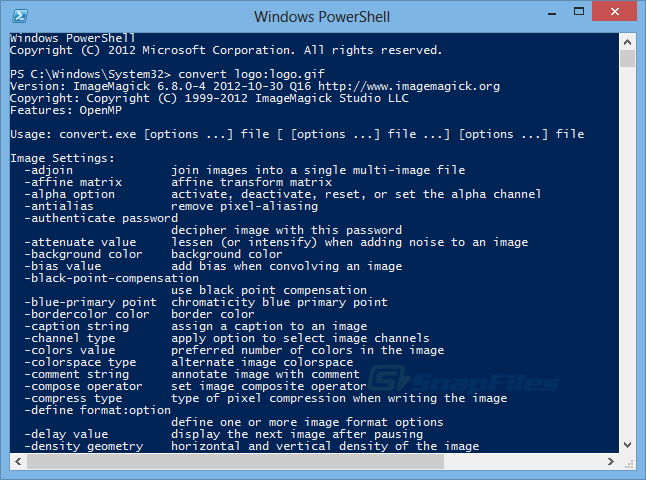 ToPNG is a command line image converter that allows you to various format conversions on image files in a directory. Options include output to JPEG, PNG, TIF, WAP,WBMP and several others. Looking for more choices? There are 28 more downloads in our Image Processing (Shareware) category.